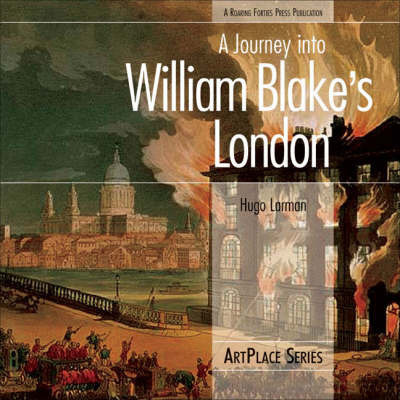 This volume explores the city that both inspired and appalled the visionary poet and artist William Blake. 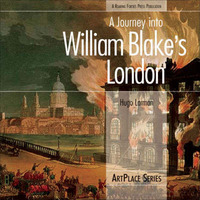 A stunning mix of Blake's own art, paintings and engravings by contemporaries, photographs, and maps brings alive the character of Blake's London. Blake reacted to his surroundings viscerally - the countryside to the north of London made him physically ill, but he was inspired by the city's great buildings, such as St. Paul's Cathedral and Westminster Abbey. Introducing the vivid and often eccentric characters who made up Blake's personal and intellectual world and influenced his art and poetry, this guide takes readers to the taverns, parks, and squares that Blake frequented, as well as many of the houses in which he lived.